Twoshuk Forest is a region in Ragnarok. A temperate forest located around the western edge of Blizzard Peak. 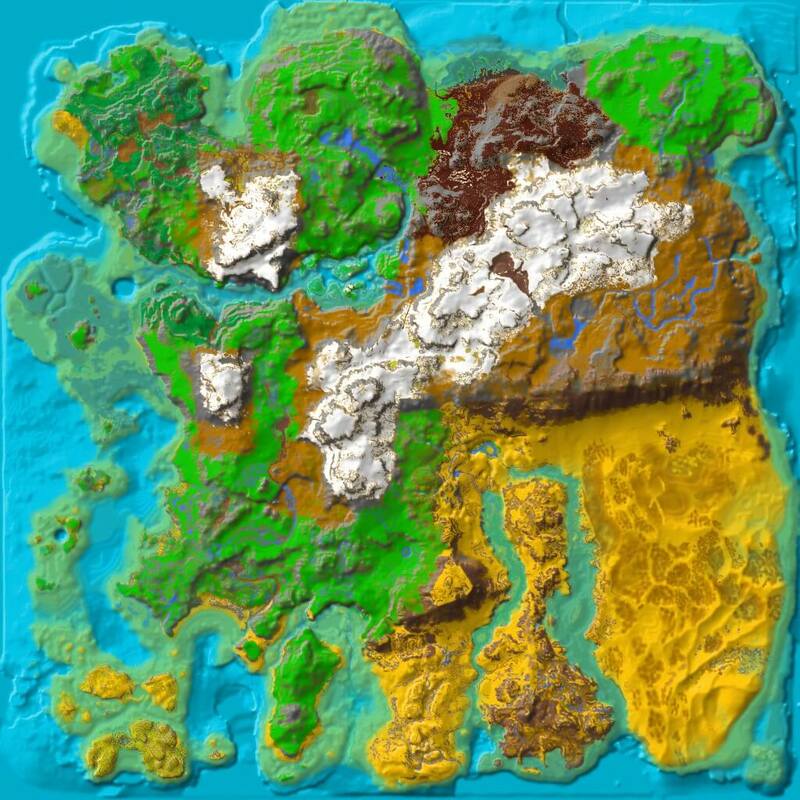 This region contains the highest population of Rexs in Ragnarok. This page was last edited on 19 April 2019, at 13:37.